The iPaded.net is a premier iPad focused site for finding Apple iPad news, cases and apps. We launched the site back in 2010, the year when Apple released iPad to the public. The iPaded has been featured all big portals like WSJ, BGR, TUAW, Ipadhype, OMGlaptop and ApoTheTech. You can also use this email address for sending us tips. It is totally upto us whether we post about the tip or not. Sometimes, we get spammed by software developers to post about their apps / games, and we are very choosy about carrying it forward on iPaded. Please do not spam us. 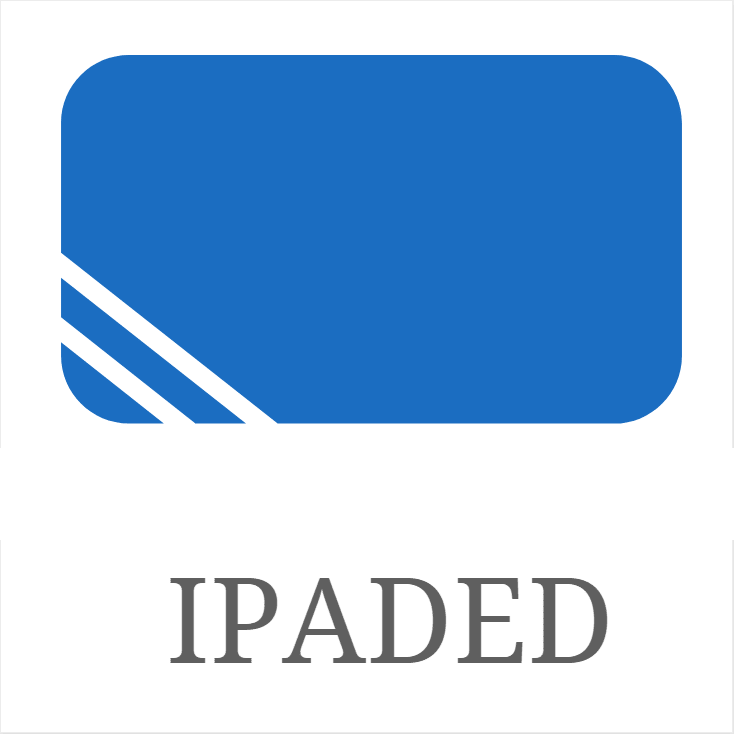 The iPaded is your one shop stop for finding the best iPad cases and covers. So far we have posted best keyboard cases for iPad Air 2, iPad Pro and so on. We keep updating these lists on a regular basis to ensure the cases are indeed available on sale. If you find an error somewhere, feel free to get in touch and we will sort it out as soon as possible. We always keep our visitor’s need in mind when choosing a product for a particular purpose. We do no suggest those things on this site which are sponsored in any way, unless mentioned explicitly.